Narayani Micro Pipe Udhyog P. Ltd. is involved in producing high quality HDPE and PPR Pipe used for drinking water supply, sanitation and tube well. Narayani Micro Pipe Udhyog is committed to produce and deliver high quality products through Total Quality Management. Narayani Micro Pipe Udhyog P. Ltd. is involved in producing high quality HDPE and PPR Pipe used for drinking water supply, sanitation and tube well. The factory is located at main Kalaiya - Birgunj road. The company has high end production facility with latest technology to achieve its aim of producing high quality product. 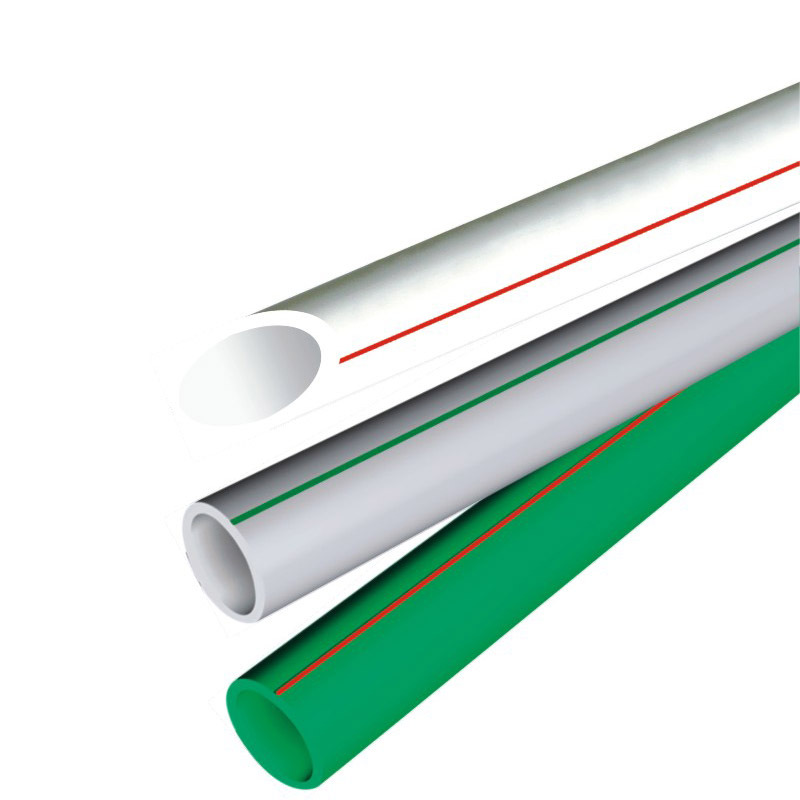 The promoters have over 30 years of experience in the manufacturing of HDPE Pipe in Nepal. Originally we were associated with Narayani Plastic Udhyog P. Ltd. our family venture and pioneer company in introducing HDPE Pipe in Nepal. 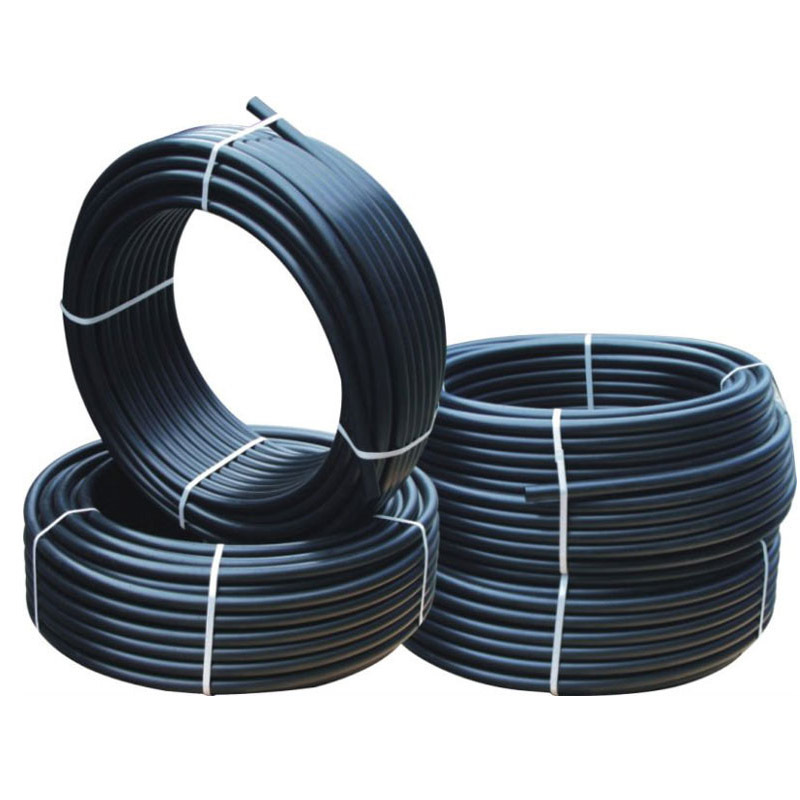 We are pleased to inform you that in line with our vision to produce all kinds of plastic pipe of best standard and at affordable price, we have recently introduced PPR Pipe confirming DIN standard. Narayani Micro Pipe Udhyog is committed to produce and deliver high quality products through Total Quality Management.